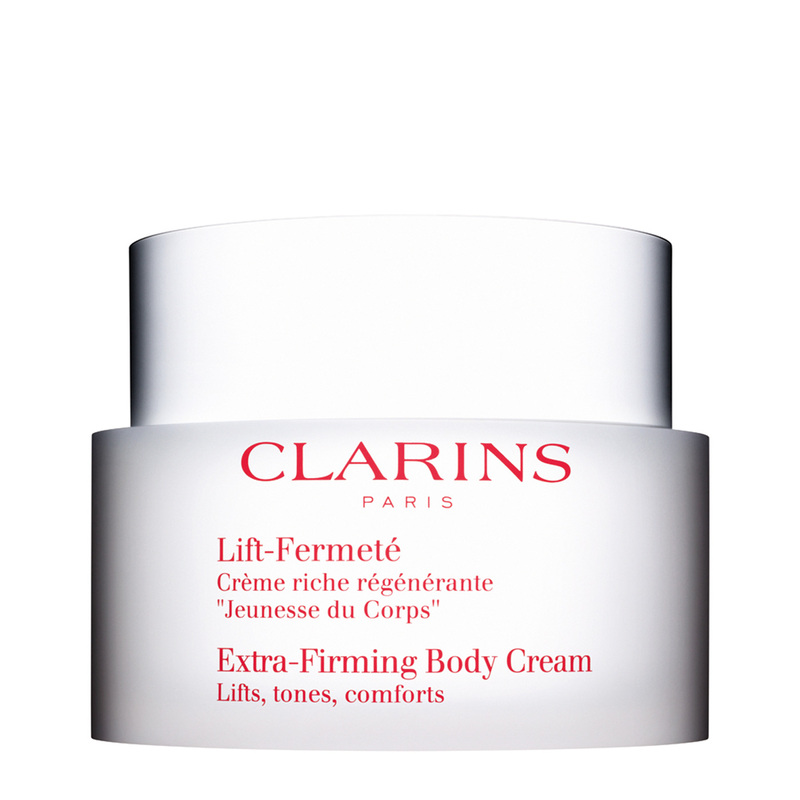 An irresistible velvety cream to pamper the body. 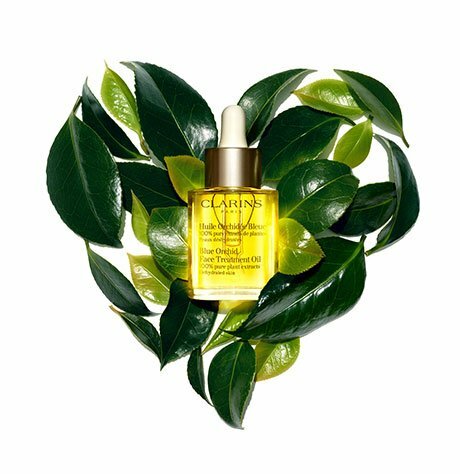 A formula rich in regenerating and firming plant extracts which restore the skin's youthful density and elasticity. Moisturizing and nourishing, this comforting body care instantly smoothes away lines, leaving skin soft and satin-smooth.